His brother introduced Calibre to drum and bass and jungle, which at first he couldn’t follow the pattern as he felt it was too relentless and 'beaty', and so at that point he preferred four to the floor drumbeats from the US house style. From there he's developed on slowly but surely to become an accomplished producer. Since his early work for Dublin label Quadrophonic in 1998, Calibre has always delivered a sound that delves below the all too often unsatisfying drum and bass surface. His ability to bring a warm, natural feel to the digital landscape of drum and bass raised interest from Radio 1's Fabio, leading to a critically acclaimed double album in 2001, entitled 'Musique Concrete' released on Fabio's Creative Source imprint. Since then Calibre has released for labels such as Soul:R, including collaboration work under the Mist:i:Cal moniker with the Manchester duo Marcus Intalex and ST Files (together MIST). Other label contributions have included CIA, 31, Defunked, V and Critical. 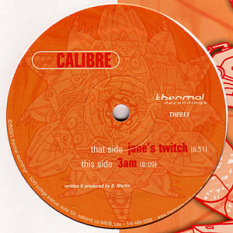 Remixes have also been a heavy outlet for Calibre, with commissions from the likes of High Contrast, Badmarsh & Shri and american R&B-singer Jaheim, to name but a few. 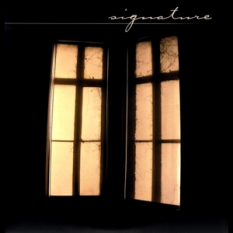 In 2003 Calibre's own vision, Signature records, has come to light. This imprint is the home for his own prolific studio output, offering an unprecedented freedom to experiment and release music on his own terms. 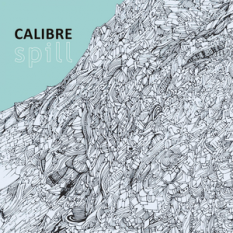 Calibre's project with ST Files under the St.Cal moniker saw its first release on Soul:R in September 2004 with 'Red Light/Little Man'. 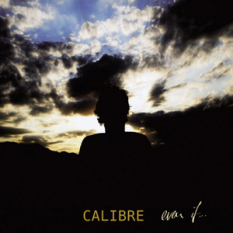 2005 has truly been the year of Calibre.  Spending less time djing and more time in the studio he was able to finalise his second album, entitled 'Second Sun', the first for his label Signature. 2005 also marked the return of the St.Cal production partnership with their 12" 'Losing Ground/Henshaw Dub' on Soul:R. This was a first taste of the forthcoming Mist:i:cal LP project which is being worked on at the moment. The LP will feature tracks from Marcus Intalex, ST Files and Calibre in their various combinations and is due for release on Soul:R. .